The 'Dirty Dancing' soundtrack is to be released on vinyl for the very first time to celebrate the cult film's 30th anniversary. Patrick Swayze and Jennifer Grey starred in the timeless dance movie - featuring 'that lift' - which was first released in cinemas in 1987. Now to mark three decades of nobody putting Baby in the corner and carrying watermelons, a brand-new CD and vinyl edition of the soundtrack, titled 'The Ultimate Dirty Dancing', will be released on December 1 by Sony Music. The limited edition vinyl will feature much-loved favourites 'Hey Baby', 'Hungry Eyes' and of course the unforgettable '(I've Had) The Time of My Life', as well as including a pop-up photograph of the iconic lift scene from the movie inside the cover. Patrick, who died of cancer aged 57 in 2009, wrote and performed the track 'She's Like The Wind' for the original soundtrack. 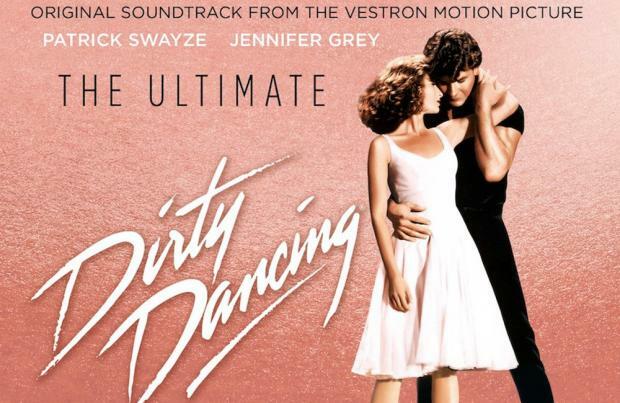 Since its original release the 'Dirty Dancing' soundtrack has sold more than 32 million copies worldwide, making it one of the best-selling albums of all time. The film has gone on to become a West End musical and a remake starring Abigail Breslin, Nicole Scherzinger and Debra Messing was released earlier this year.